PVC coated flexible conduit is widely used in wire and cable protection. It’s inside is galvanized steel, and pvc coated out side. PVC coated stainless steel conduit are also workable for us. 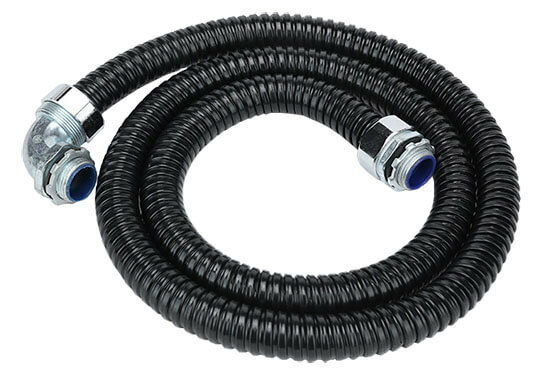 Compared flexible metal conduit, it’s waterproof. 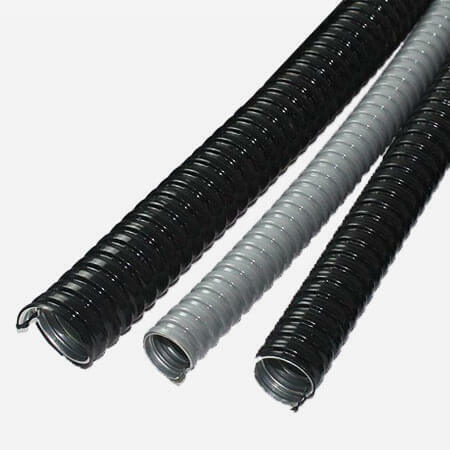 Compared with plastic flexible conduit, it is more durable and hard. You can easily find them in the machinery, metro, building etc. 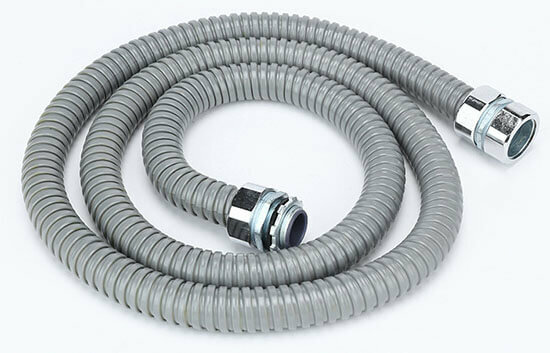 PVC coated flexible conduit custom service is workable for us. Like color, materials, packing quantity, packages, logo etc.